← I’m going to Lunacon! Just to make things easier, I thought I’d throw a bunch of little things into a single post. Here we go! Operation: DAEDALUS: Robert Junker is the winner of Operation: DAEDALUS! There were over a hundred individuals who left reviews, posted to Facebook, Tweeted and otherwise used social media to get the word out about the paperback release of The Daedalus Incident, and I am hugely grateful to everyone who did so. Robert went all out across multiple platforms, multiple times over, and the law of averages was on his side. 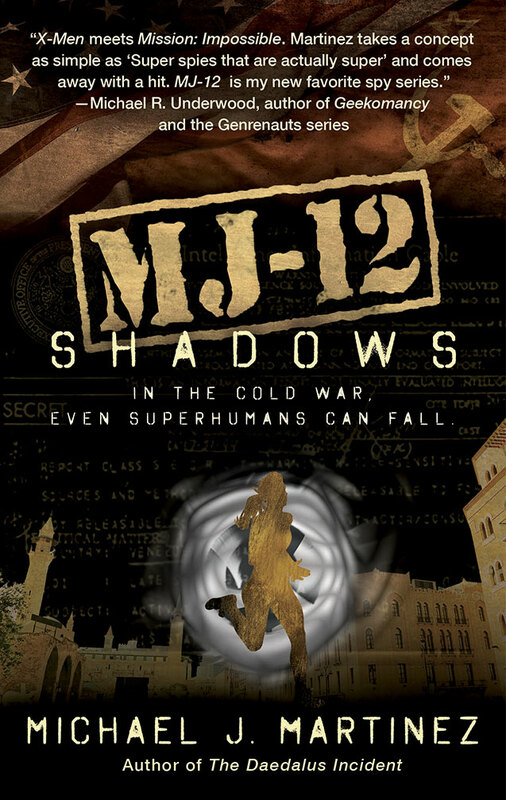 Thus, he gets a signed Daedalus paperback and a signed ARC of MJ-12: Inception later this spring. Congratulations, Robert! More operations ahead: The Enceladus Crisis is coming out May 10, so stay tuned for details about Operation: ENCELADUS. I may try something different there, in terms of the qualifying stuff. Or not. Again, I’ll keep you posted. And yes, there will be an Operation: GAMBIT this summer, too, and even possibly an Operation: INCEPTION. Because you’re all awesome…or just want free books. Either or, I’m good with that. Lunacon! : As a reminder, if you’re in the greater New York City area and want to geek out with me, I’ll be haunting Lunacon this Saturday. My schedule is here. Come say hello! 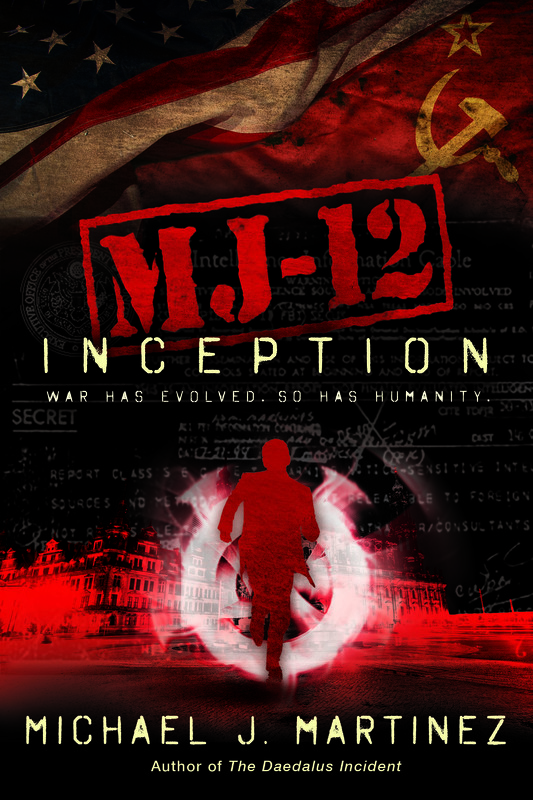 MJ-12.net update: Now that The Daedalus Incident paperback is out — with an excerpt of MJ-12: Inception therein — I’ve updated MJ-12.net with a post about Frank Lodge, one of the first people we meet in the excerpt. 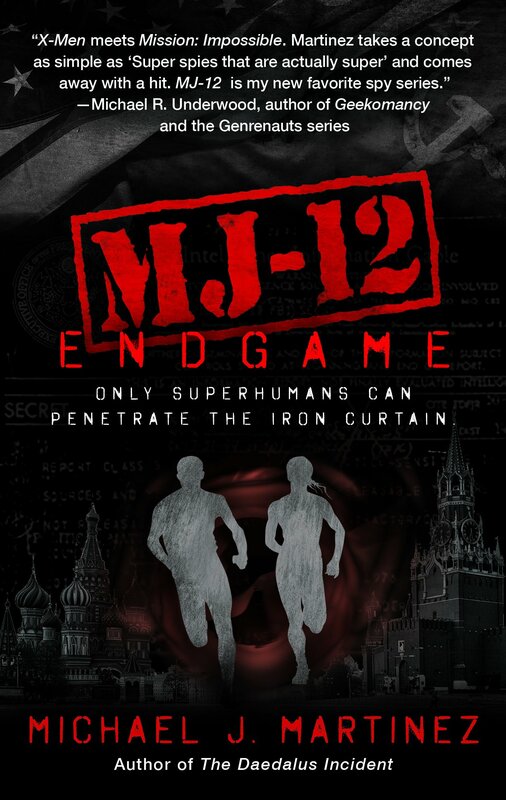 So head on over to MJ-12 net and dive in to the mythology I’m building around the MAJESTIC-12 series.